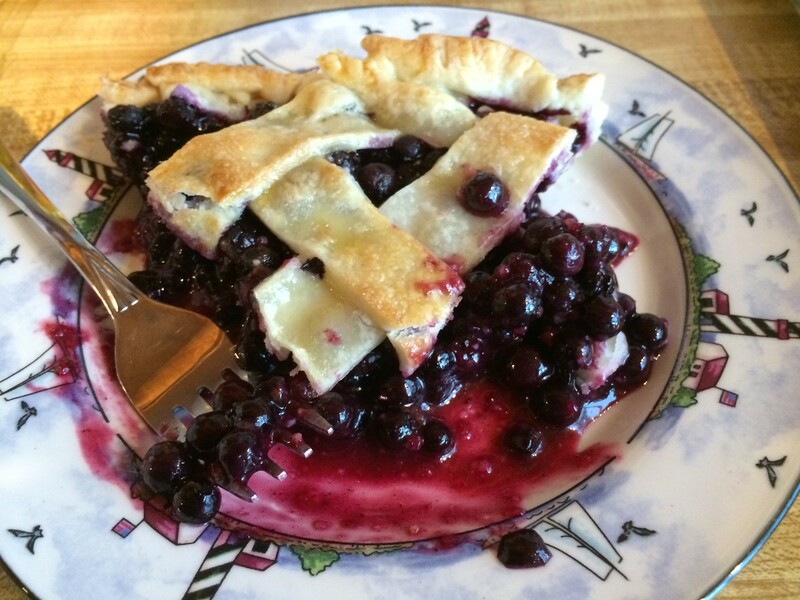 Summer in coastal Maine is the slightly salty water where bay meets cove; the faint scent of fir and spruce in the air; freshly-caught lobster piled high on a toasted, buttered roll; wild blueberries; and cool nights under dark skies full of stars. 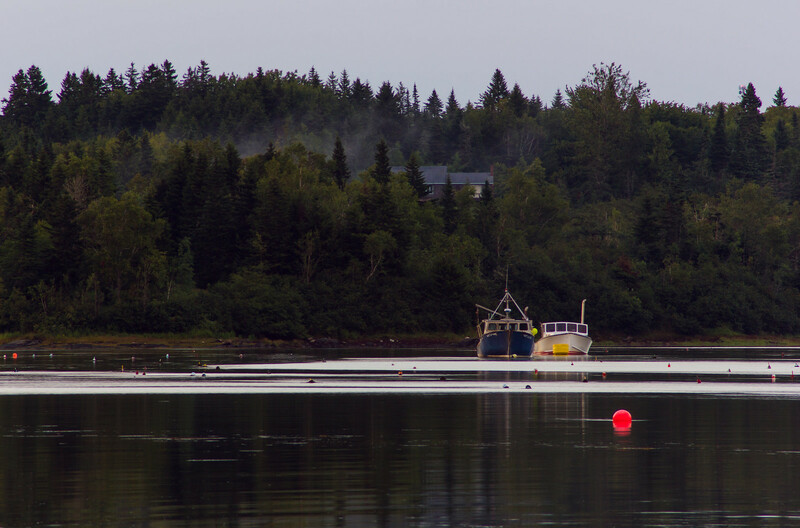 Most mornings along the Little Kennebec Bay in Roque Bluffs, Maine, started with lobster boats puttering up and down the narrow waters in an impenetrable “light fog” (as the locals called it), which, by afternoon, would give way to just enough sunshine to warm the air to a comfortable 70 °F. 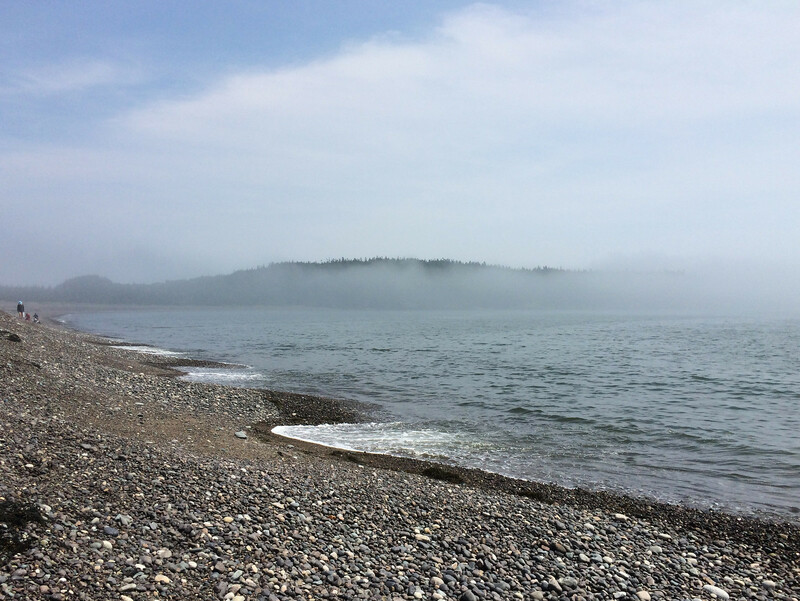 On particularly warm days, the mood of the bay would change swiftly and a thunderstorm would roll in from the north, bringing a brief downpour and thunderclaps that resonated across the water. 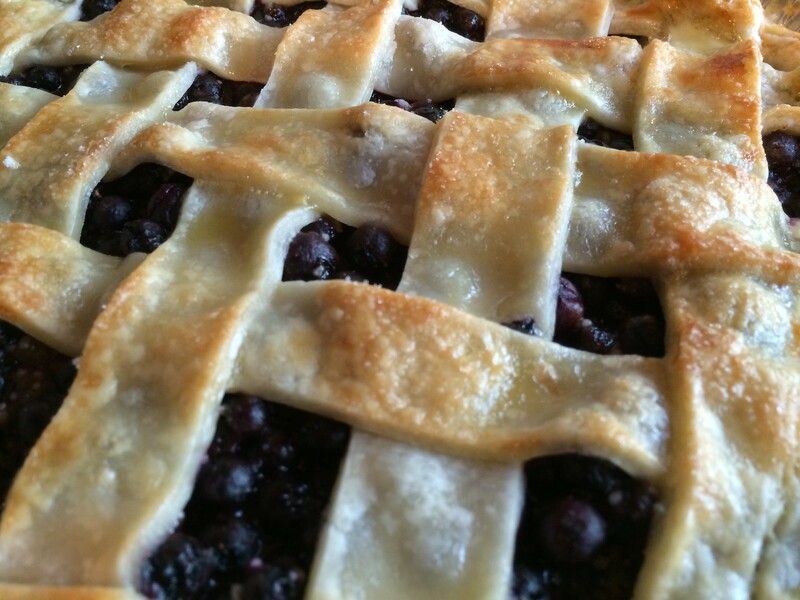 Although perhaps not the ideal weather while on vacation, rainy days were good for making (and eating, of course) pies with the quarts of wild blueberries — bought at the Machias Valley Farmers’ Market — grown and harvested by hand at a local farm situated just up the road from the house. When night fell and the clouds parted, a sea of stars appeared, stretching from one horizon to the other. The Milky Way, faint and indistinct even in rural areas back home in Virginia, was obvious and intricately detailed. 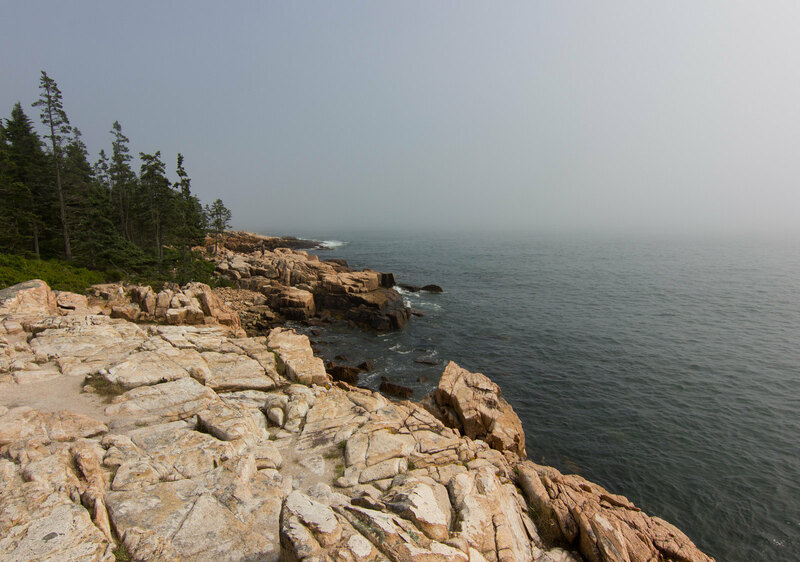 Acadia National Park, near Bar Harbor, Maine, occupies a significant portion of Mount Desert Island, and is home to the highest point along the Atlantic coast, Cadillac Mountain. 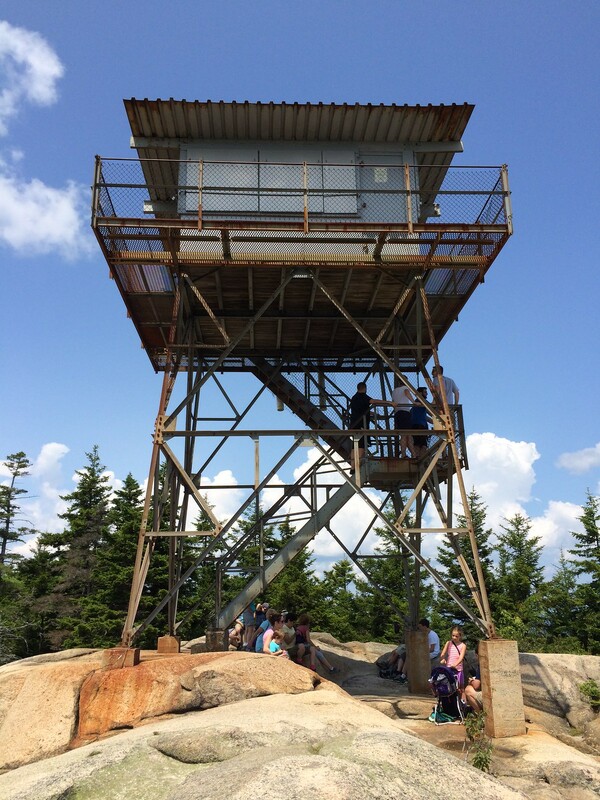 Cadillac stands 1530 feet (466 metres) above sea level at its summit, offering splendid panoramic views for many miles. 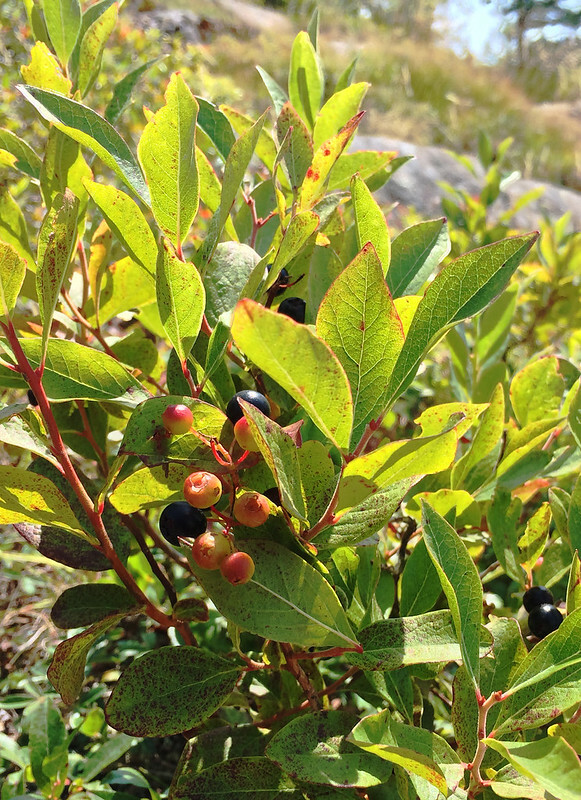 The Park is host to dozens of hiking trails with different views and lovely surprises. 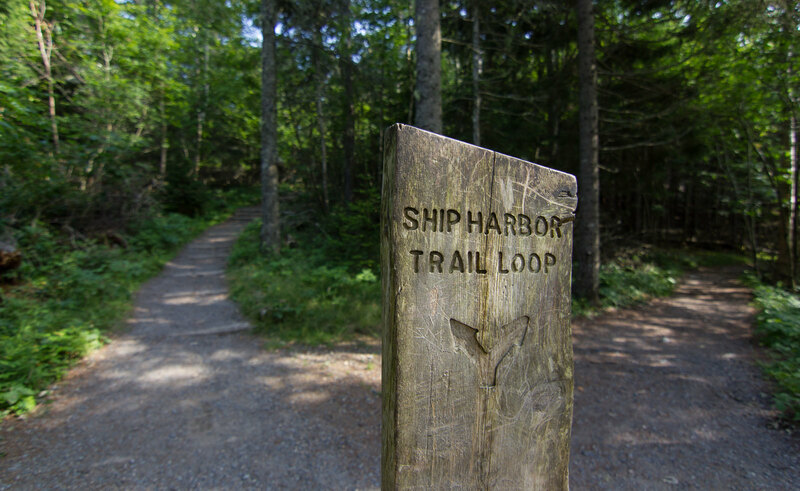 Led by an well-used book of day hikes left at the house for visitors, we chose to check out two different paths: Beech Mountain and Ship Harbor. 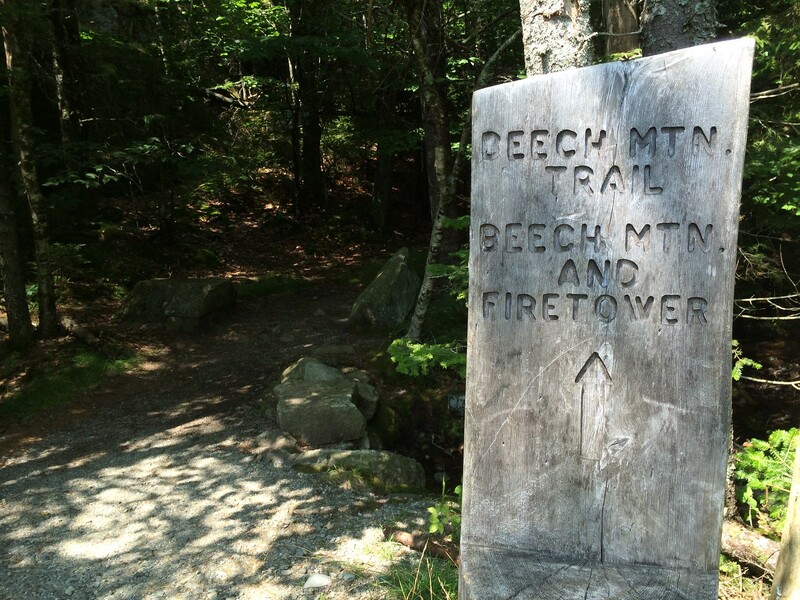 The former takes a steep, winding path through the forest and 839 feet (256 metres) up Beech Mountain to an abandoned fire tower, while the latter meanders in-and-out of the woods, leading to rock beaches and stone cliffs that face the ocean waves. 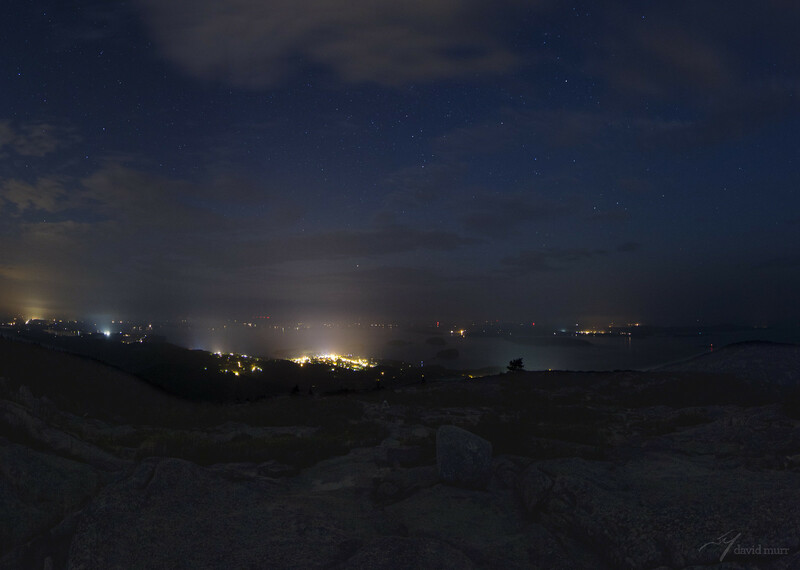 Acadia has so many places to explore by day, but it takes on a new character by night. 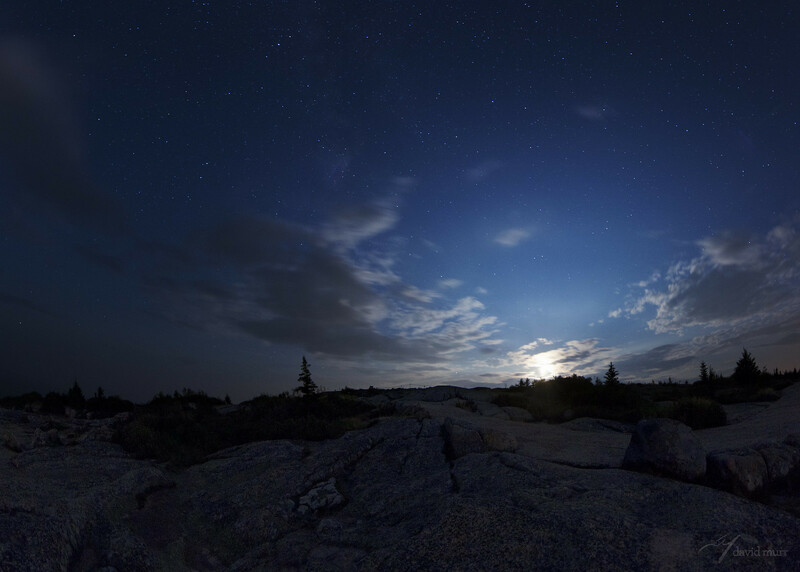 From the top of Cadillac Mountain, shrouded in darkness except for the glow of lights from the towns below, you can watch the Moon set, the Milky Way rise, and soak up the view as meteors streak overhead. 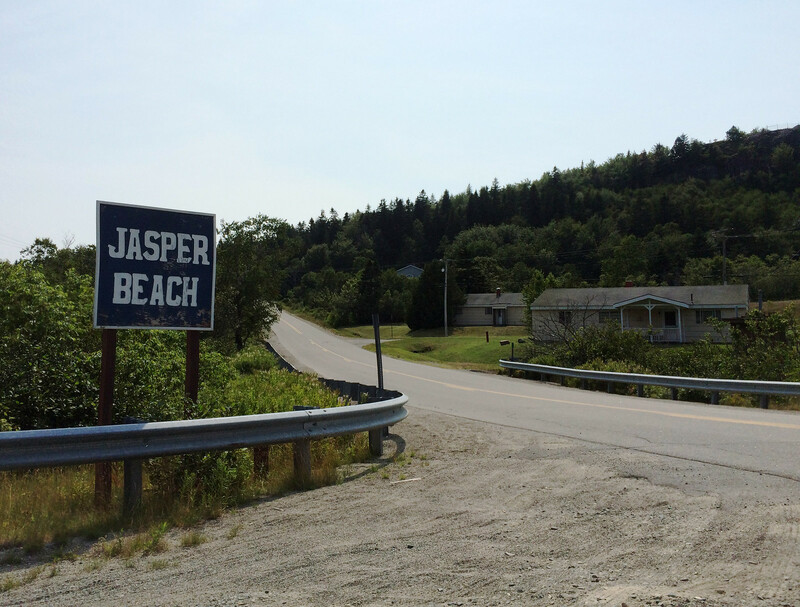 One day, we made the short drive to Jasper Beach, in Machiasport, a small fishing community. 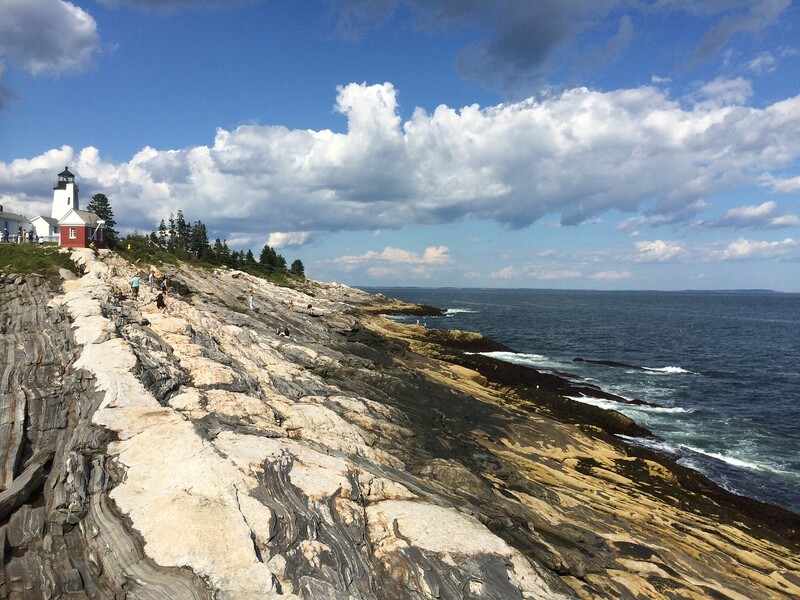 It’s a bit off the beaten path, more popular with locals than with tourists, and it’s spectacular. 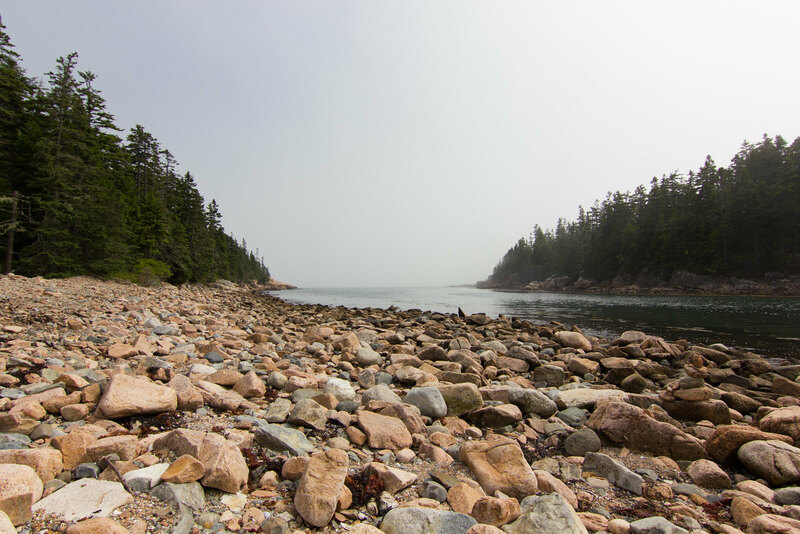 Smooth, rounded stones — uncountable billions of them — span the length of this pocket beach. The tides and waves from storms past have pushed them into enormous stone dunes twice as high as any person. 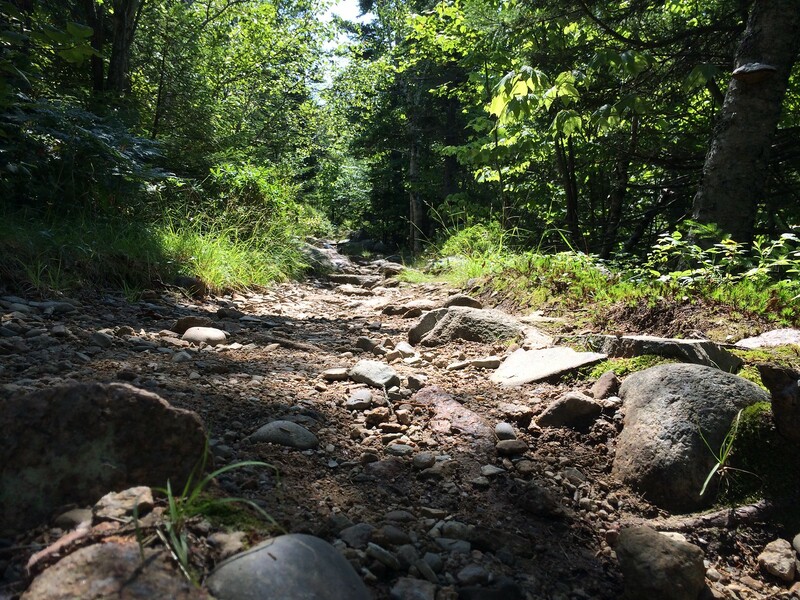 The stones roll underfoot, clacking against one another as they shift. 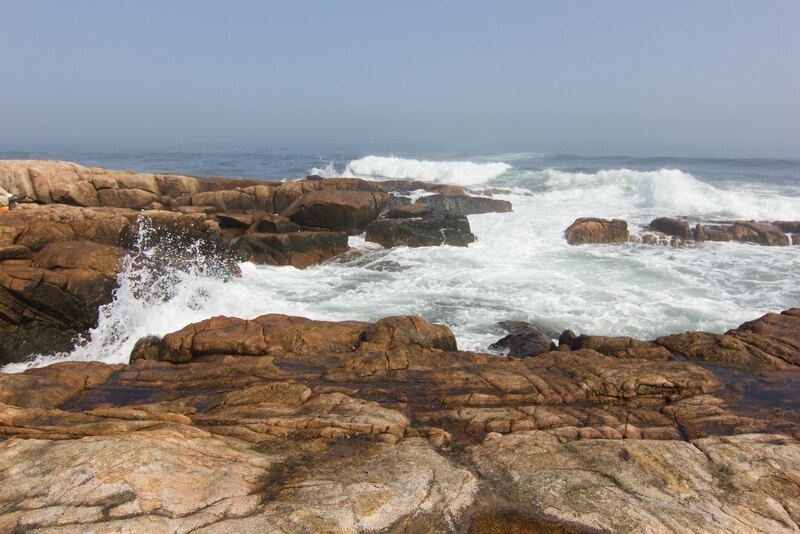 Pause for a moment by the water, and you’ll hear a sizzling as the waves recede, a bit like the fizz of a firework in the air or the rush of bubbles from an opened soda bottle. It’s a comforting sound, but makes the beach feel alive. The waves rush in to shore and climb the slope. Then, as the water retreats back through the stones, the beach hisses. Sometimes it sounds like something sizzling in a frying pan; others, it sounds like a kindly librarian gently shushing a talker. 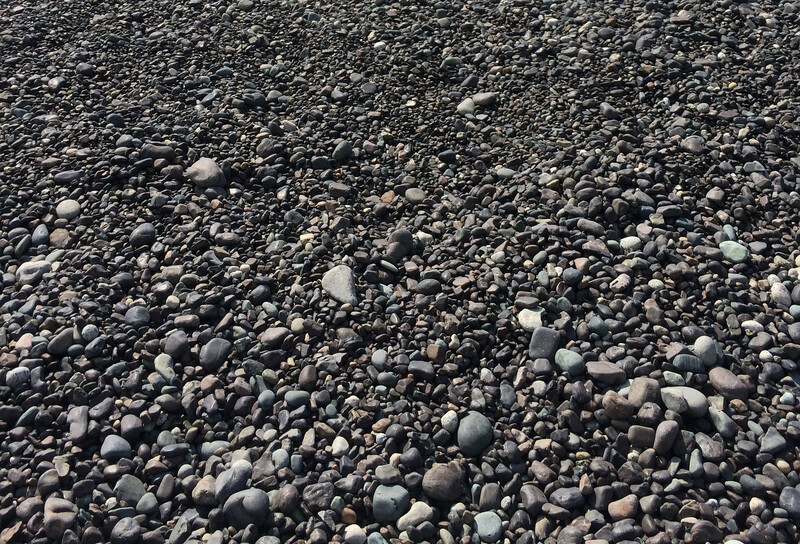 Regardless of the intensity, the hiss comes from the stones themselves and often reveals much about the beach’s mood. 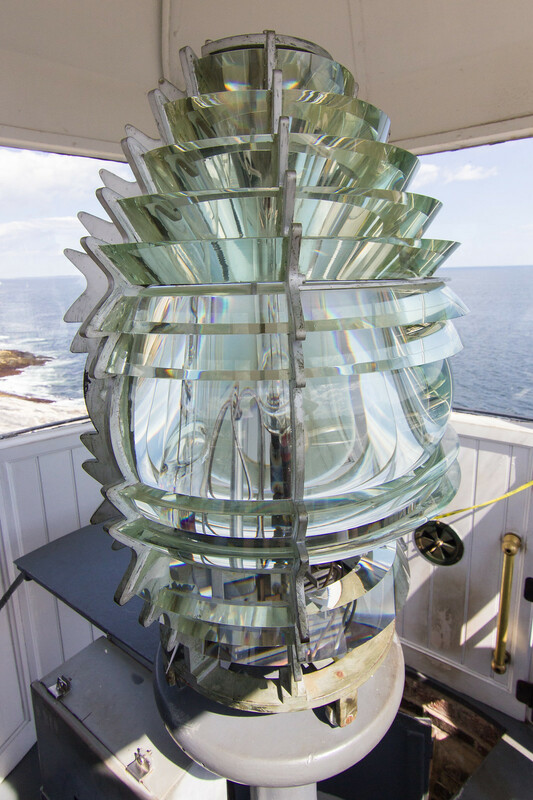 The Pemaquid Point Light is rather unassuming, painted all-white, and standing only 38 feet (12 metres) tall. 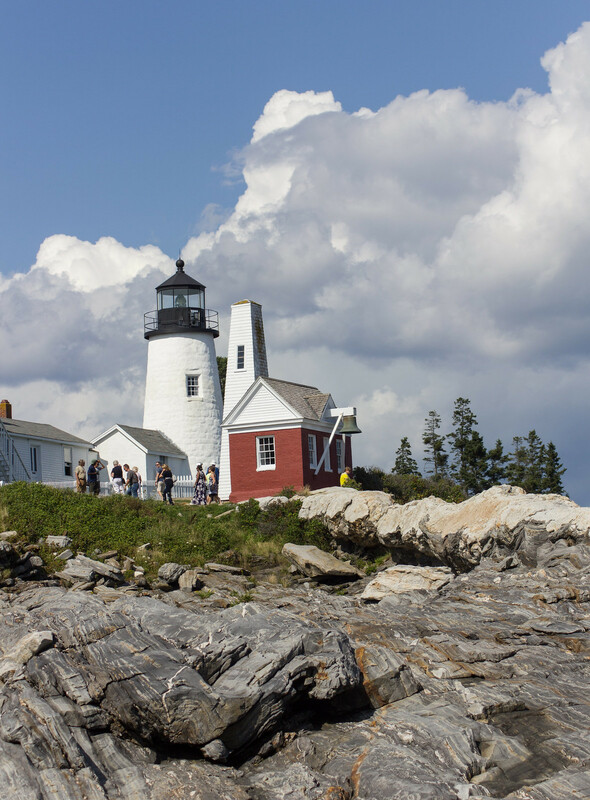 It’s one of the most photographed lighthouses in the state, even appearing on the back of the Maine state quarter, for good reason: the setting is beautiful. 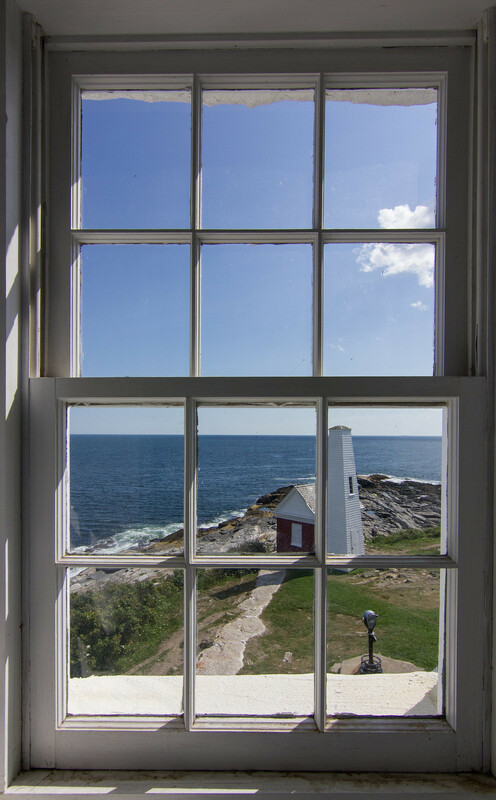 After listening to a volunteer recount a brief history of the lighthouse, you’re allowed to climb the shallow spiral staircase and a short ladder into the area at the top of the lighthouse where the light is housed and take in the surrounding view. 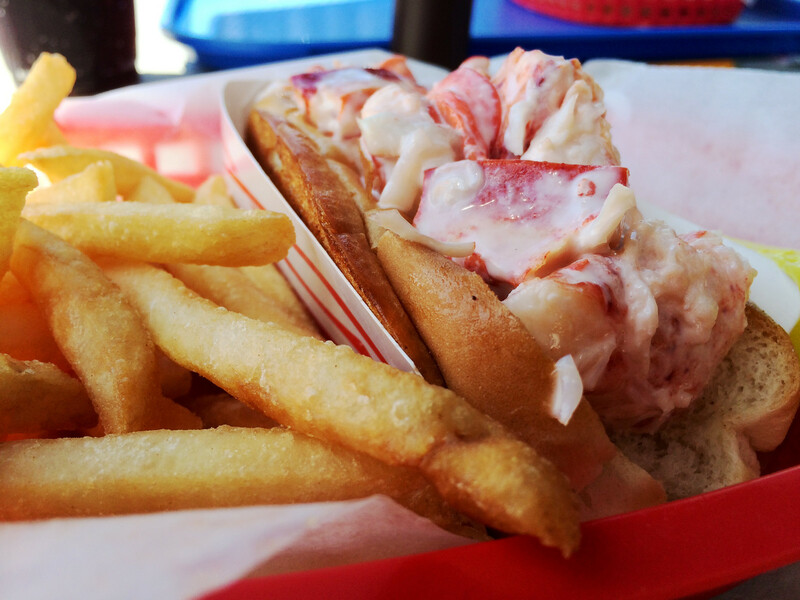 What look at Downeast Maine would be complete without a nod to all of the amazing lobster rolls consumed during the trip? © 2019. All rights reserved. 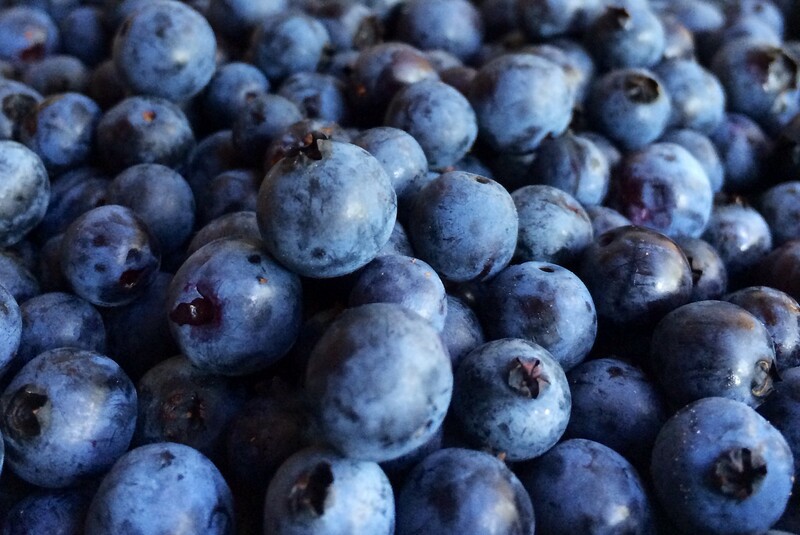 Made in Virginia.